Should High-Speed Rail Slow Down? California's High-Speed Rail Authority plans to start building its first leg in the Central Valley next year, with the ultimate goal of a train from San Diego to San Francisco. But it may be the victim of deficit fever in Washington, DC. 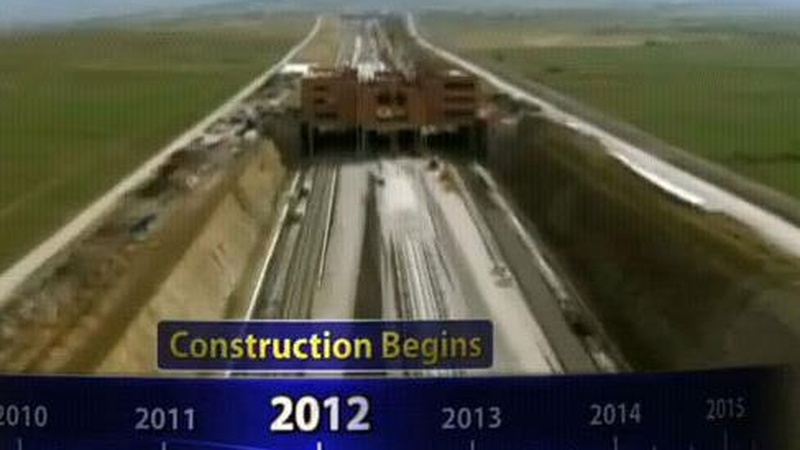 Is that a blow to the state's transportation needs or a blessing in disguise for California taxpayers? Also, sea lions and dolphins are getting sick from a deadly poison. We go to LA County's only hospital for sick marine animals. On our rebroadcast of To the Point, birthers and the anatomy of a false accusation.